Get Ready to move with us at the library this summer! We are all about sports, wellness and fitness. 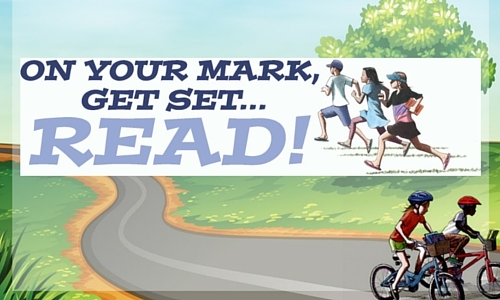 This year’s theme is called On Your Mark…Get Set, Read! We have a fun summer planned and sign up will be happening soon. How many books can you read over the summer? Get in the spirit of our theme and try to out-pace last year’s records.